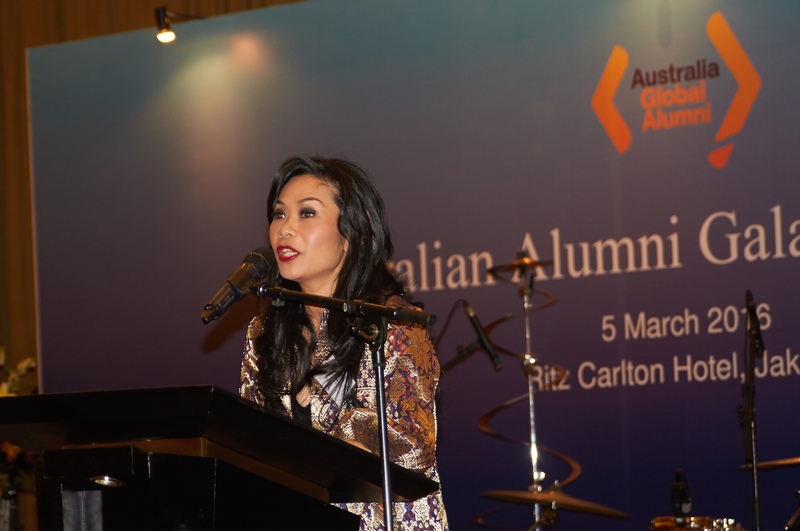 Australia Awards alumna Margaretha, who completed a post-graduate diploma of Psychology from University of Newcastle in 2006, has done extensive research on neuropsychology during her professional life in Indonesia. As an avid researcher and a social scientist, Margaretha is determined to develop a local version of an assistive technology application called MIKA (Visual Communication Media for Children), to help children with autism spectrum disorder (ASD) develop language, social, cognitive skills, and make a connection with the world. ASD is a neurodevelopmental disorder usually marked by communication impairment, difficulty with social interactions, a tendency to repeat specific patterns of behaviour, and restricted interests. The flexibility of the spectrum ranges from mild to severe. In 2015, the World Health Organisation (WHO) announced the prevalence of autism in the world increased from 1:1000 to 8:1000 or about 35 million people affected with autism. While there is currently no comprehensive data for autism in Indonesia, UNESCO claimed there were around 112,000 children with autism in Indonesia. Many children with ASD have more success learning from visual media instead of verbal. The invention of iPad less than a decade ago has revolutionised the assistive communication approach, and many applications were developed to support communication learning for children with special needs. However, these visual communications learning tools are beyond the budget of most Indonesian families. With the support from the Alumni Grant Scheme, MIKA is being developed by Faculty of Psychology at Universitas Airlangga, where Margaretha works as a lecturer in collaboration with the Forum Peduli Autisme Jawa Timur (Autism Care Forum East Java) and the Autism Association of Western Australia (AAWA). In developing MIKA, Margaretha works in a team with Sri Retno Yuliani (therapist), Ira Puspitasari (information system expert) and Nisrina Khamida (psychologist). The application will then be shared with around 300 teachers, therapists, and caretakers from resources centres in Indonesia, particularly in East Java and East Nusa Tenggara provinces. In the long run, the project will also team up with local governments to trigger a greater impact and reach even more people. “We designed MIKA to be able to assist the communication development in four phases. Early communication or one word, two-words communication, three to four words communication and lastly complex words and developing a dialogue communication. MIKA also able to record all the session, and the data could be used to see the child's progress, which will be used for making evaluation research of MIKA.” Margaretha, who graduated Master's Degree in Development and Socialisation in Childhood and Adolescence at Utrecht University in 2010, said. As one of supporters of this project, AAWA provided basic skills for Margaretha and her team to develop MIKA. AAWA has been operating since 1967 and is the largest specialist lifespan organisation in Australia providing services to people with autism. In 2013, Margaretha participated in an Intensive Workshop on Early Identification and Intervention of Autism at the Perth-based AAWA. 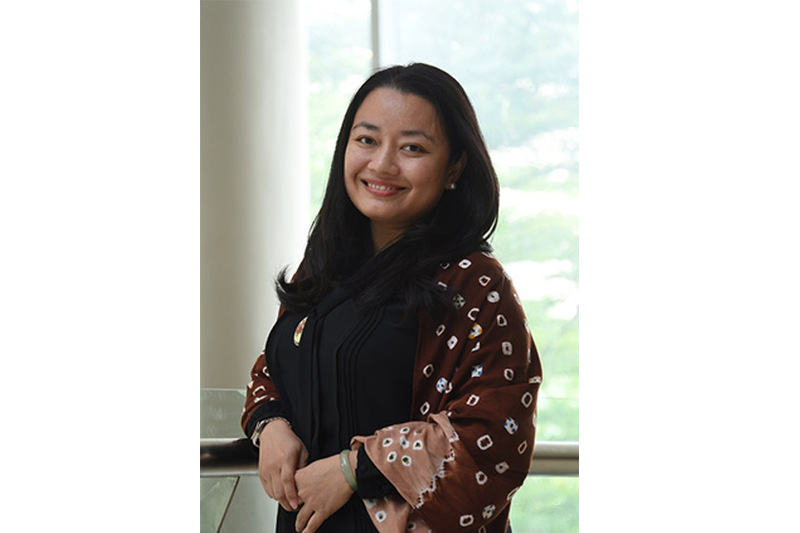 Her continuous and strong relationship with AAWA meant the organisation has taken on the role of reviewer and consultant on the development of MIKA. Early intervention is key to helping children with ASD and with early diagnosis they can receive support during their critical period for development. The right tools can help stimulate their thinking and increase learning potential.